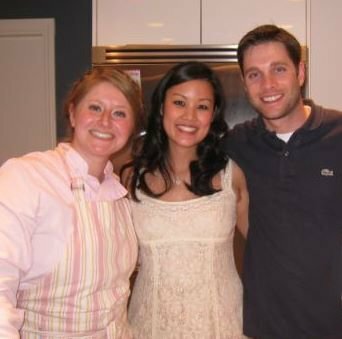 COOKING CLASS PARTIES – Cooking and Cocktails Bringing Friends Together! A fun and original party idea for groups of four or more, these are great for all ages. You can either choose from one of our mouth-watering set menus, or work with Pink Sparrow to specifically customize a menu perfect for you and your friends. Custom menus can be inspired by any of our existing themes, or can be totally tailored for exactly what you want. Wherever your imagination takes you, Pink Sparrow will design a menu to your satisfaction. 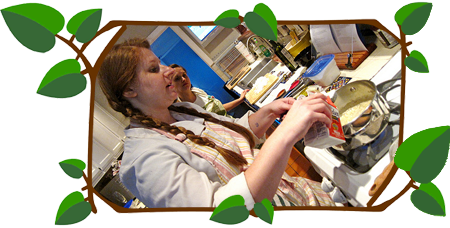 Cooking Class Parties are a fun experience you can take home with you. And of course, every student leaves the party with a copy of the recipe so they can recreate the dishes at home. This is a great idea for your child’s birthday as well. Your little chef and their pals will have a great time creating and eating our kid-friendly recipes. Make your party really POP! 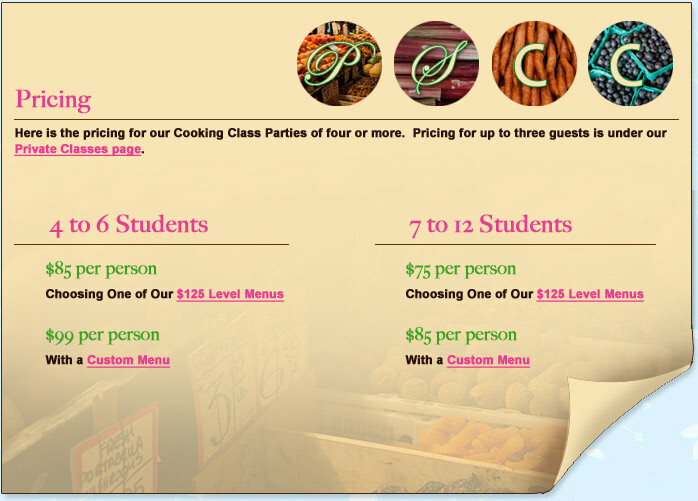 To enhance your perfect menu, Pink Sparrow offers several options for event décor. Whether it’s flower arrangements, table settings, or a full décor concept for your event, Pink Sparrow will help you wow your guests with creative and original designs- and all within your budget. Let Our Friends Entertain Yours! Bartender - our bartender will teach your group how to mix the perfect cocktails to match your menu or will walk you through pairing wines for each course. Party guests will love the education that tastes so good. Servers/Clean Up – A little extra help at your party allows you to socialize with your guests without worry. Pink Sparrow will do everything from set up to service to clean up. You won’t have to lift a finger. Be a guest in your own home.